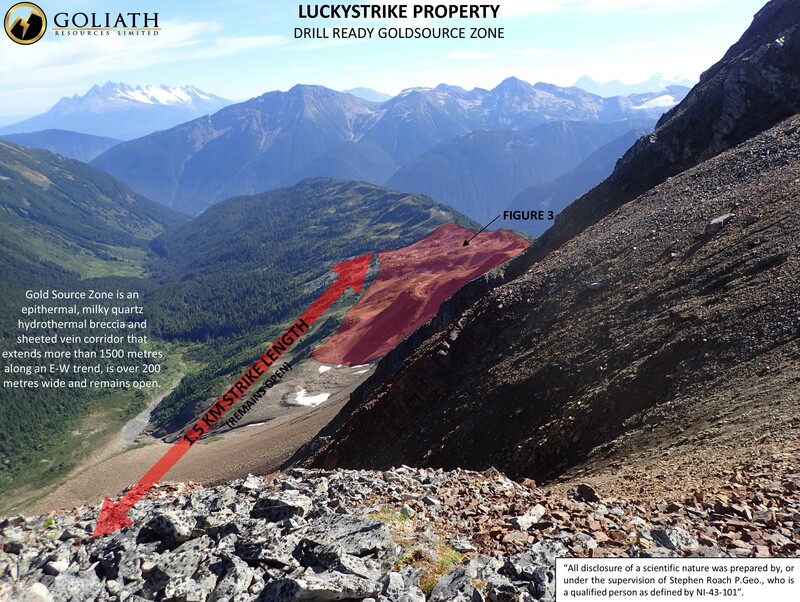 The Lucky Strike property covers 31,511 hectares and has logging road access. 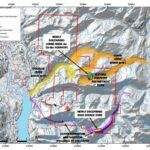 It is within a few kilometres to a major highway, power, rail and only 40 kilometres north of major infrastructure in Terrace BC. 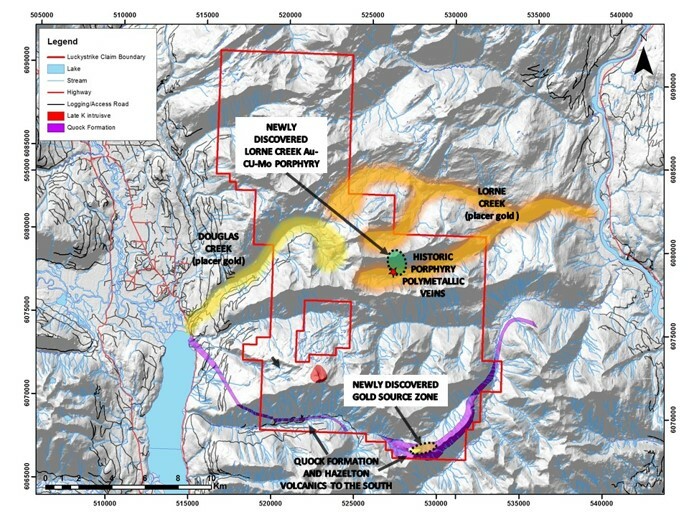 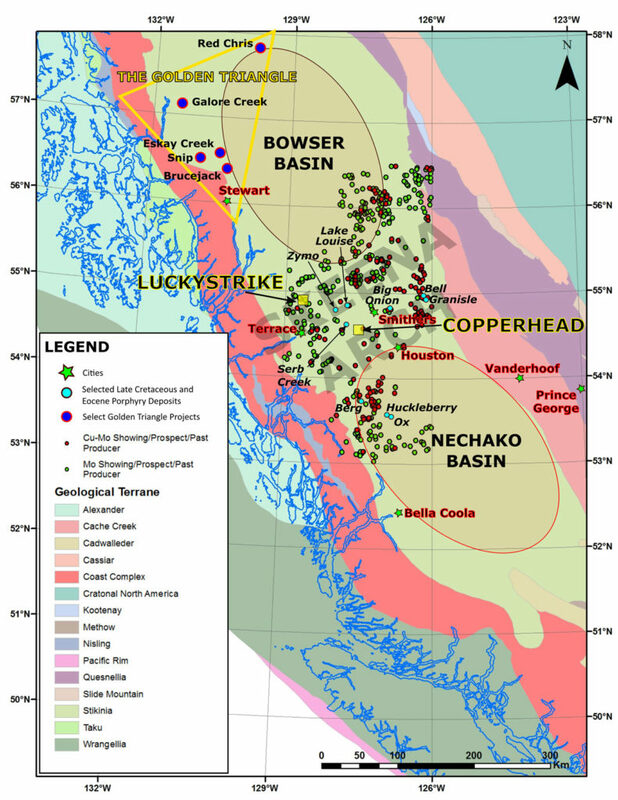 The property is located south of Golden Triangle area, and resides within the Skeena Arch, a belt-scale structural corridor associated with significant porphyry and related mineralization. 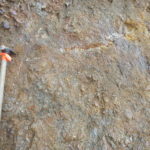 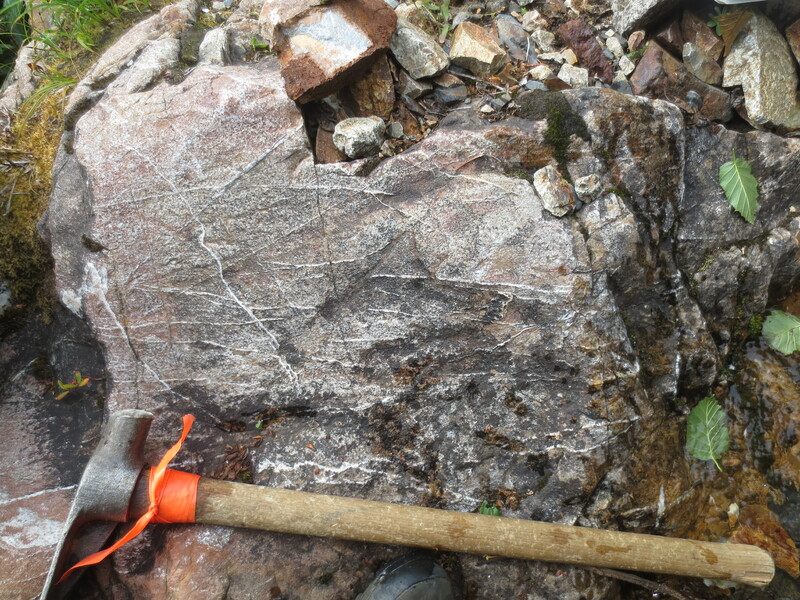 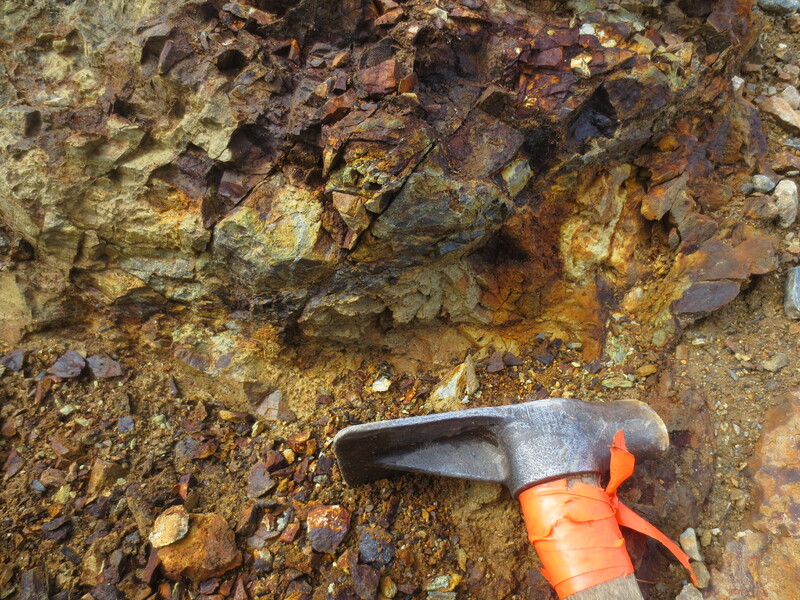 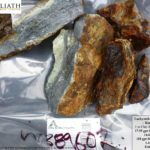 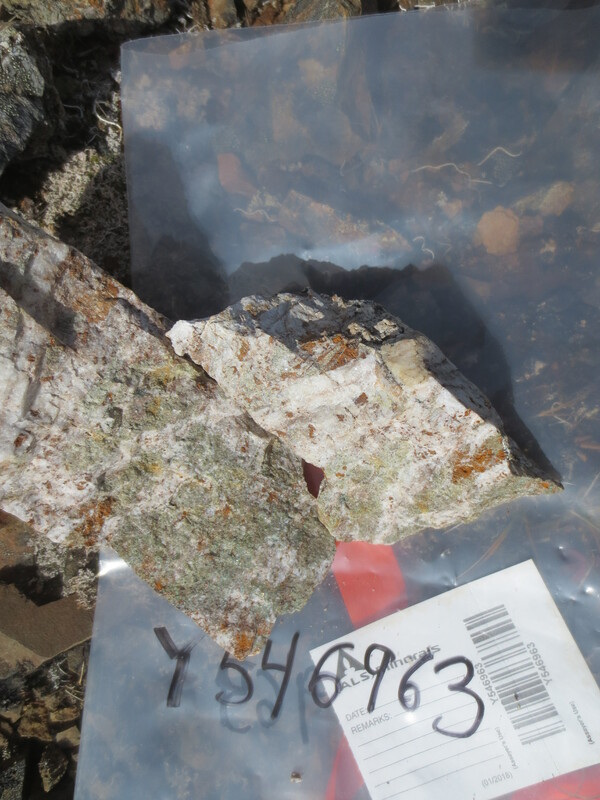 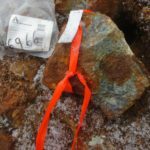 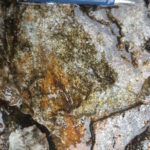 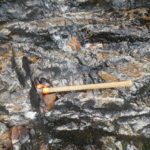 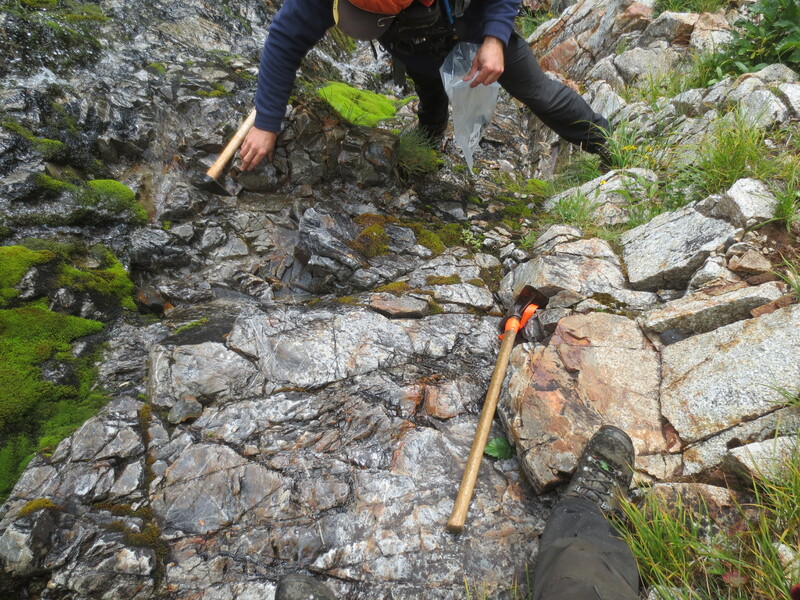 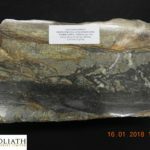 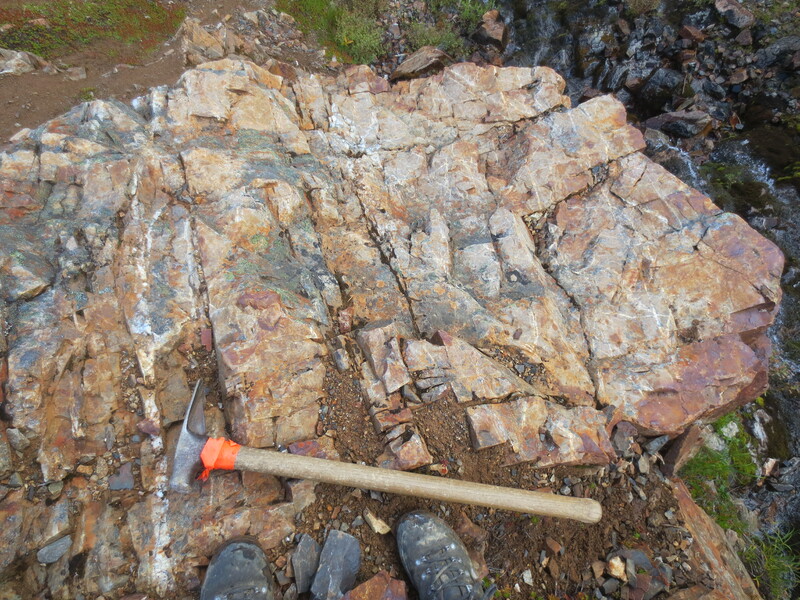 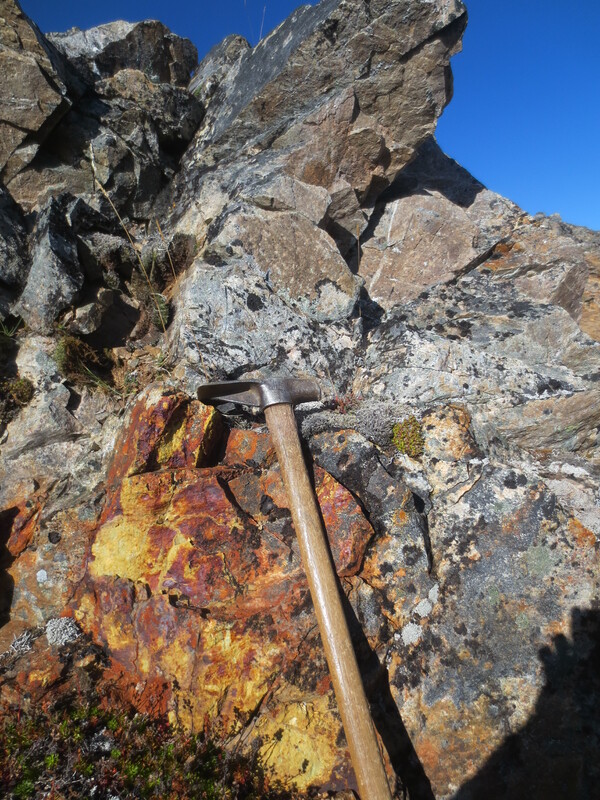 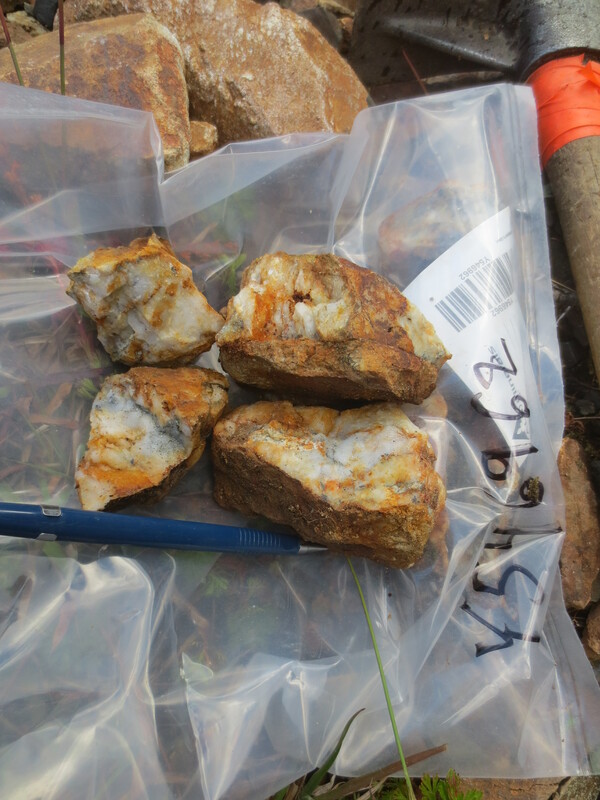 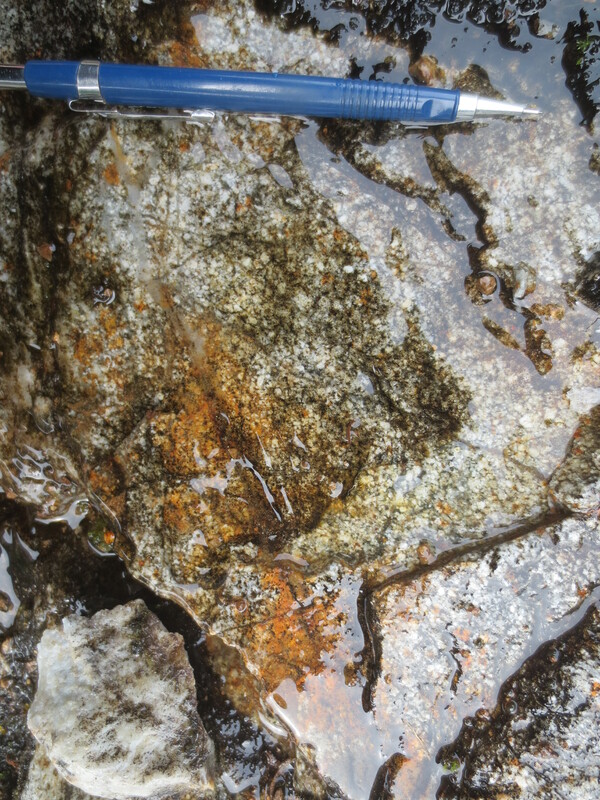 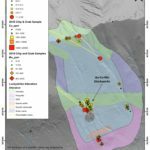 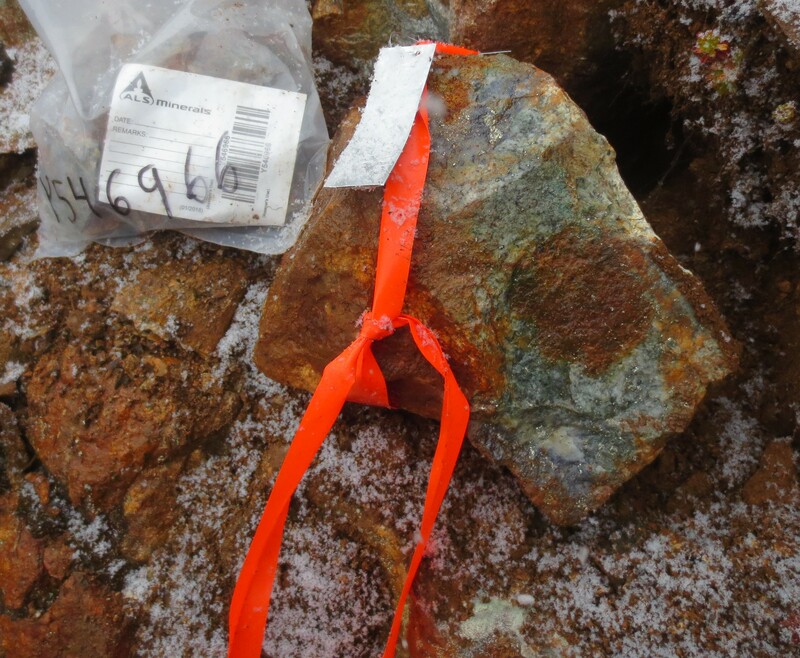 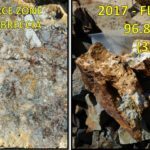 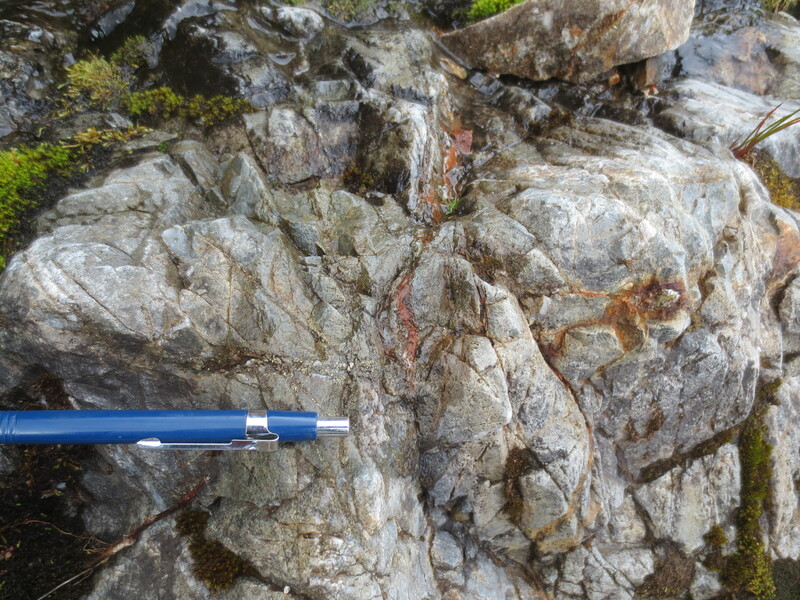 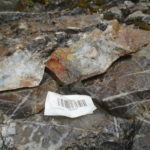 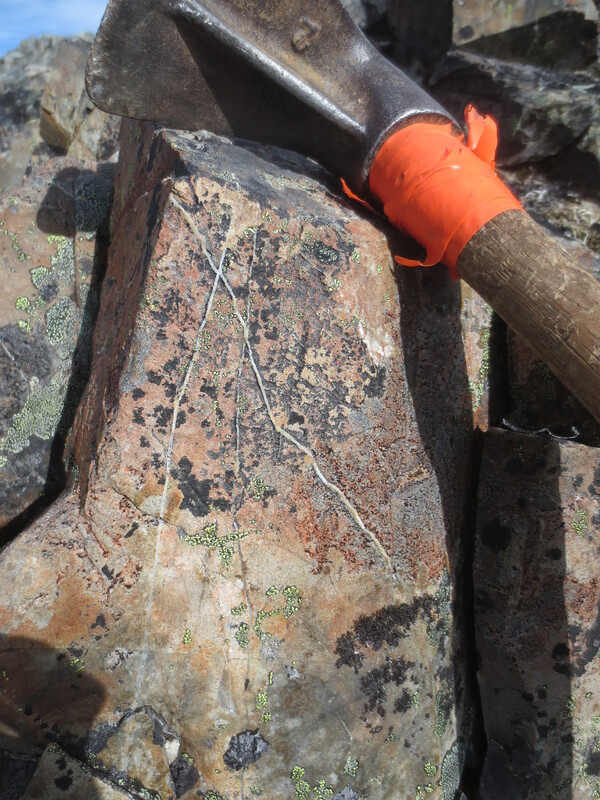 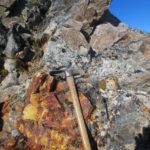 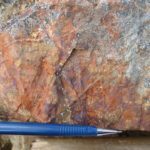 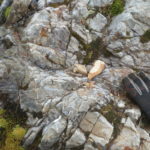 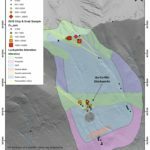 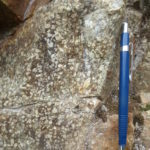 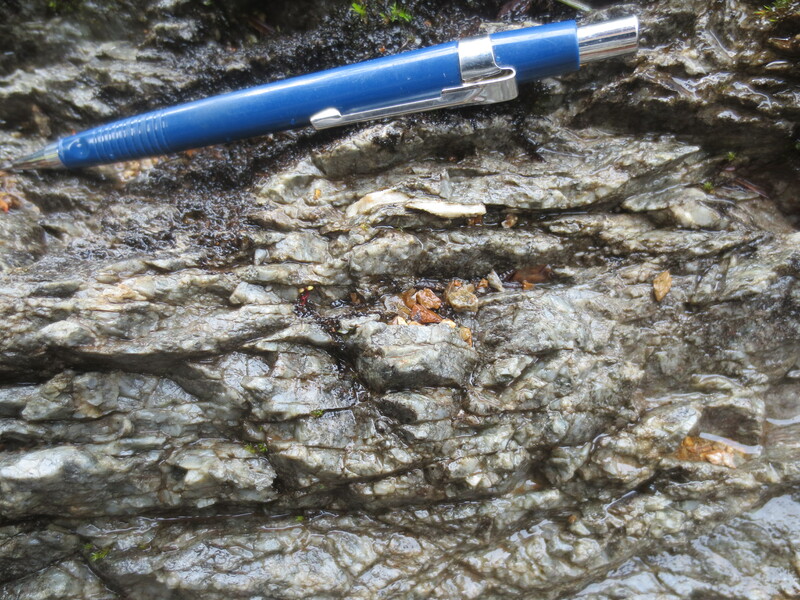 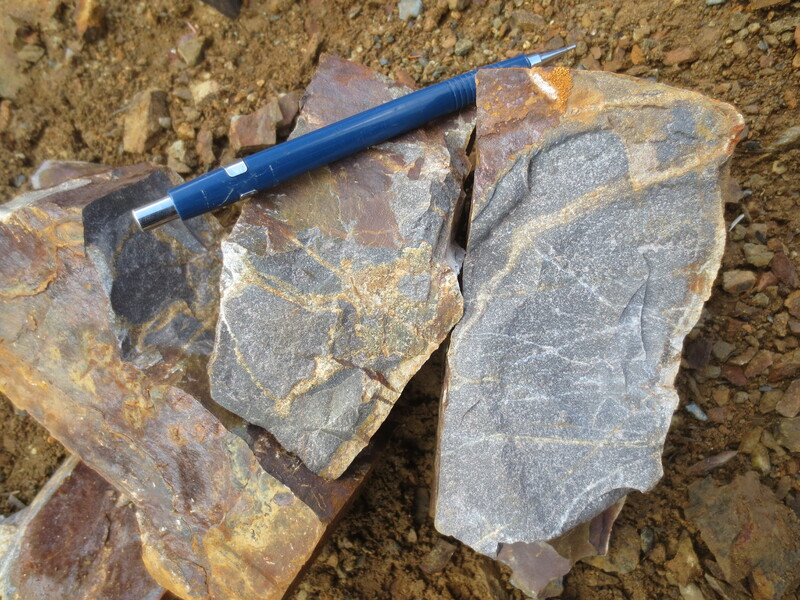 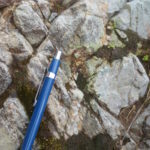 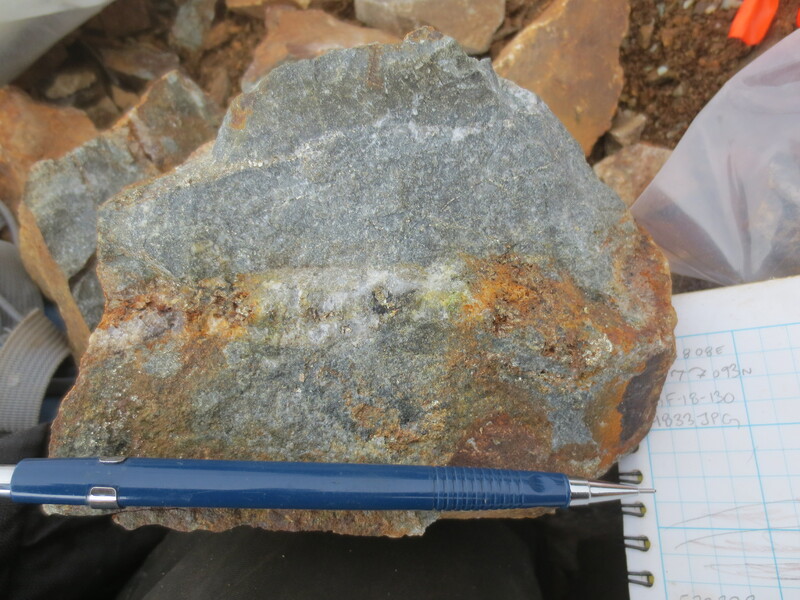 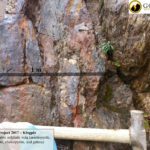 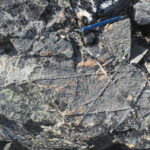 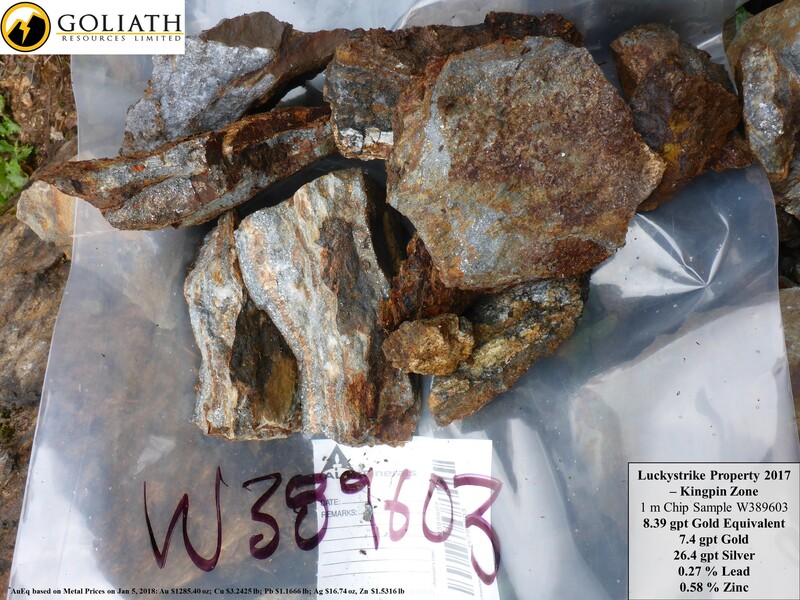 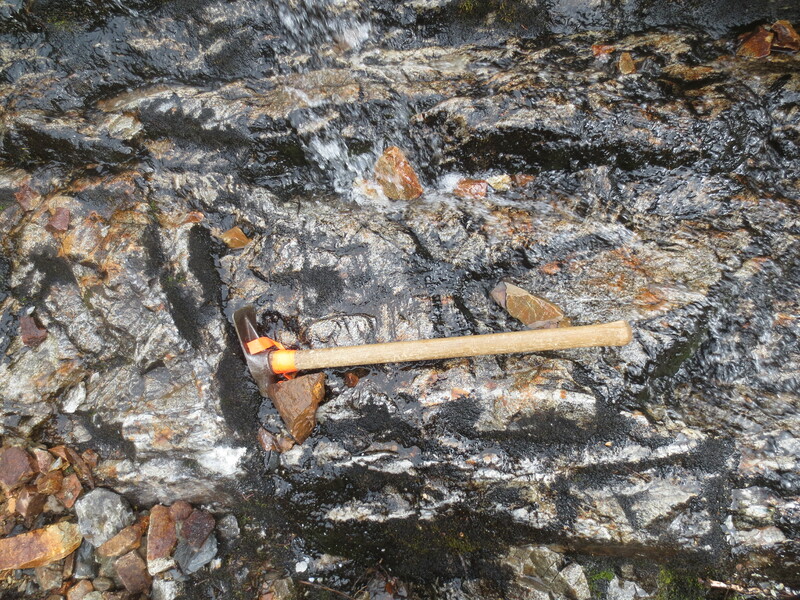 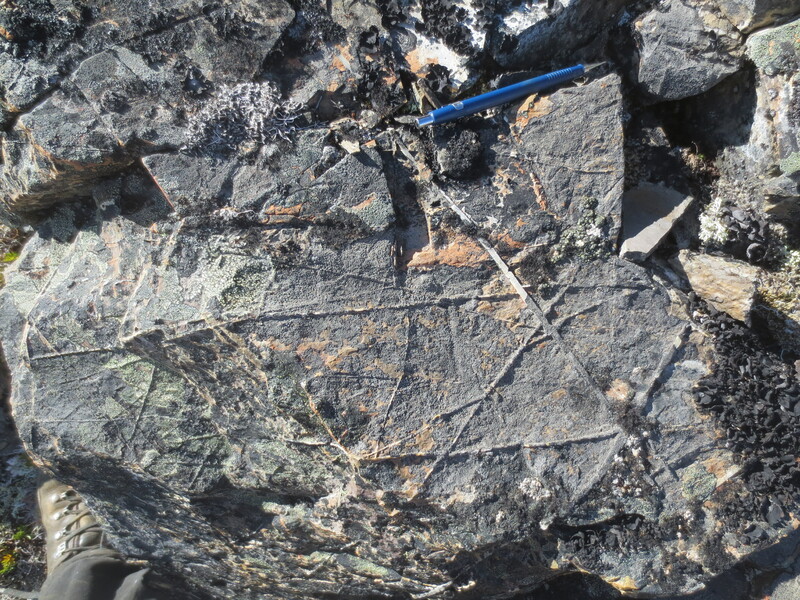 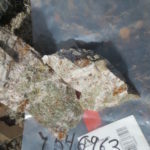 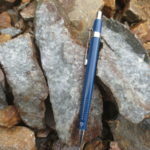 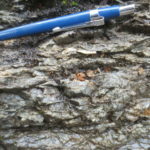 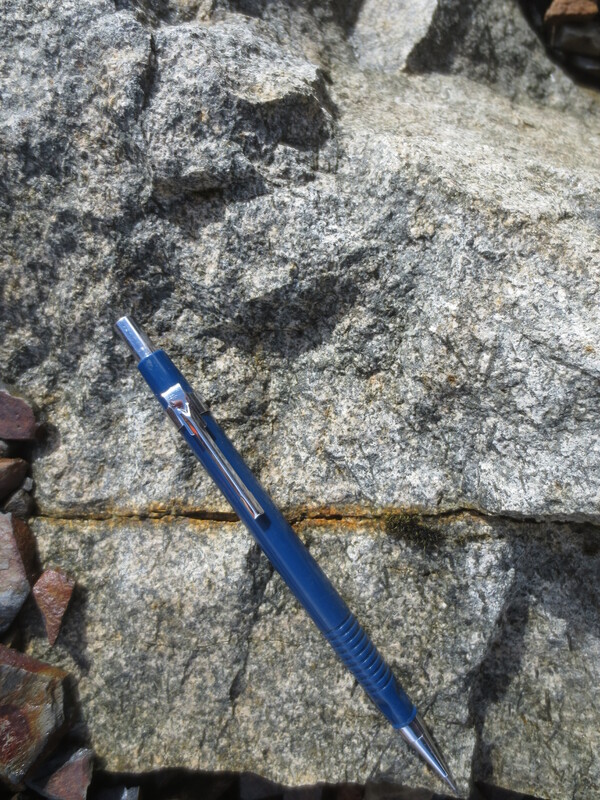 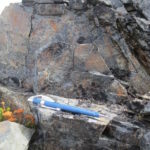 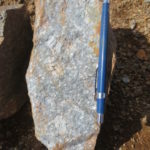 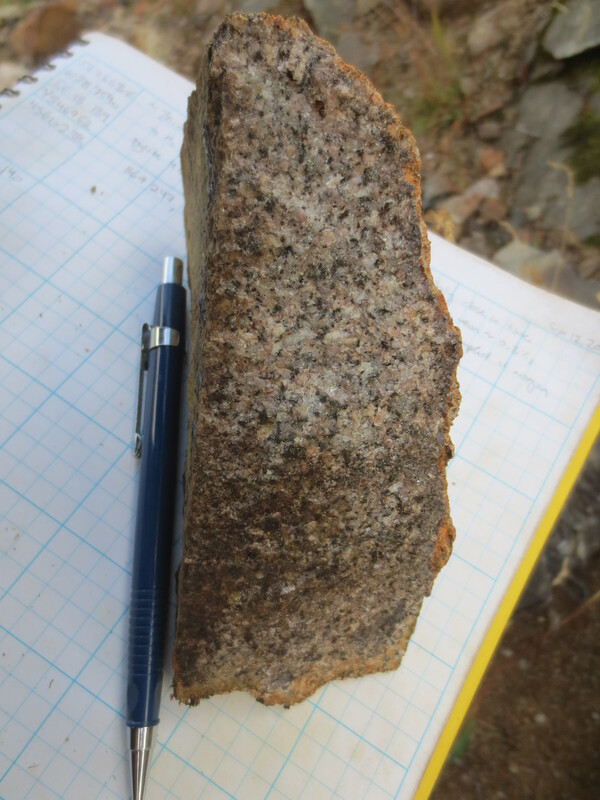 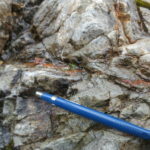 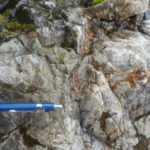 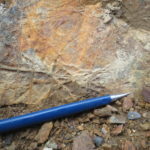 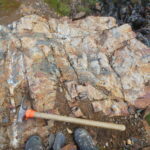 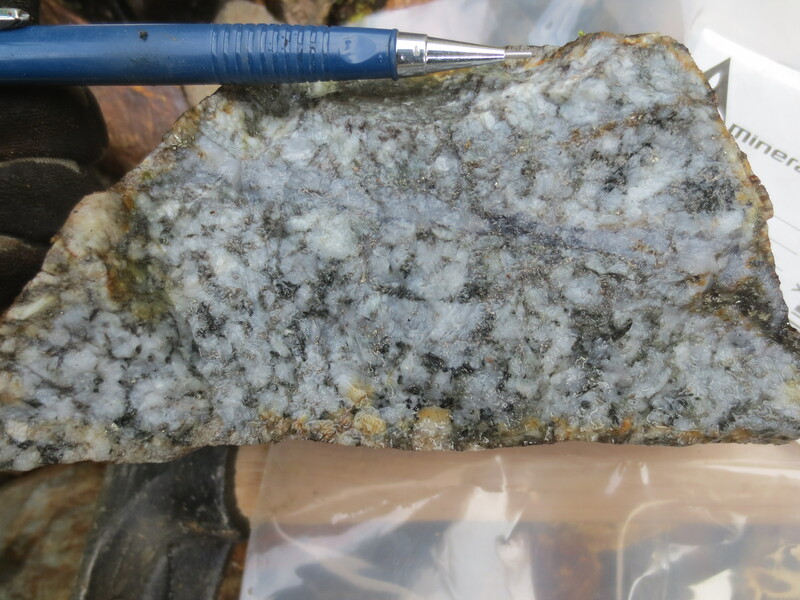 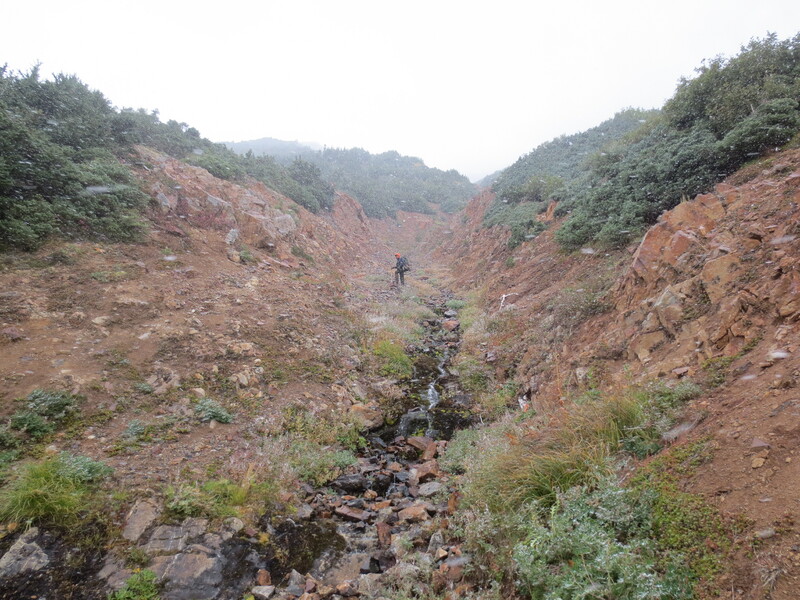 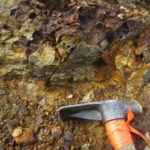 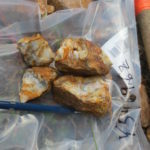 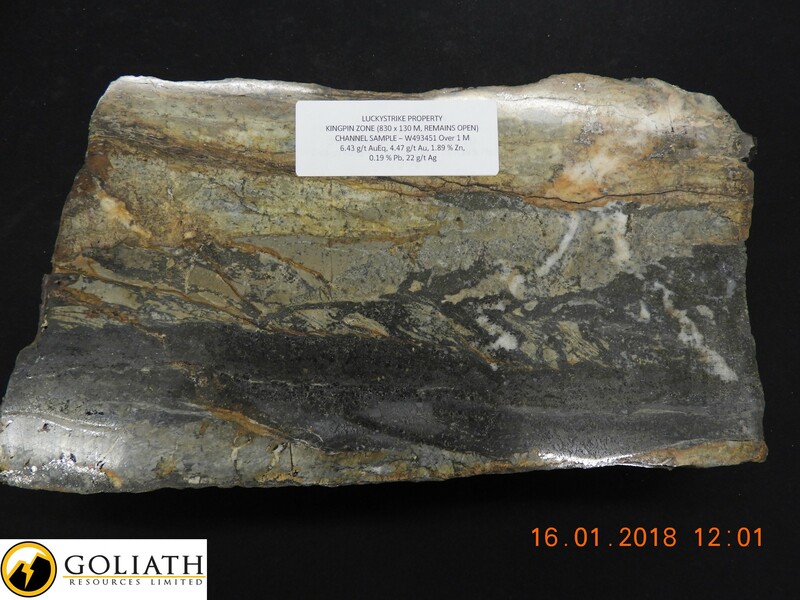 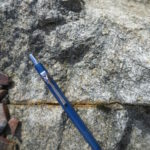 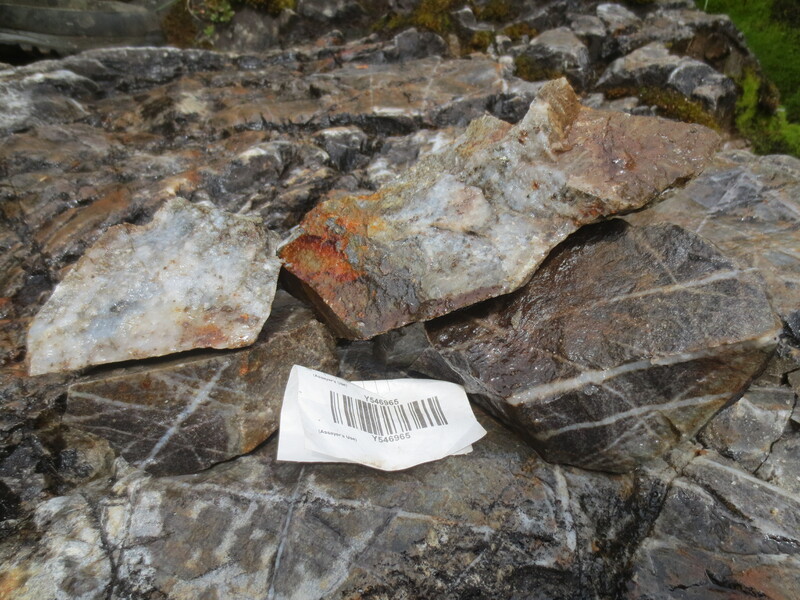 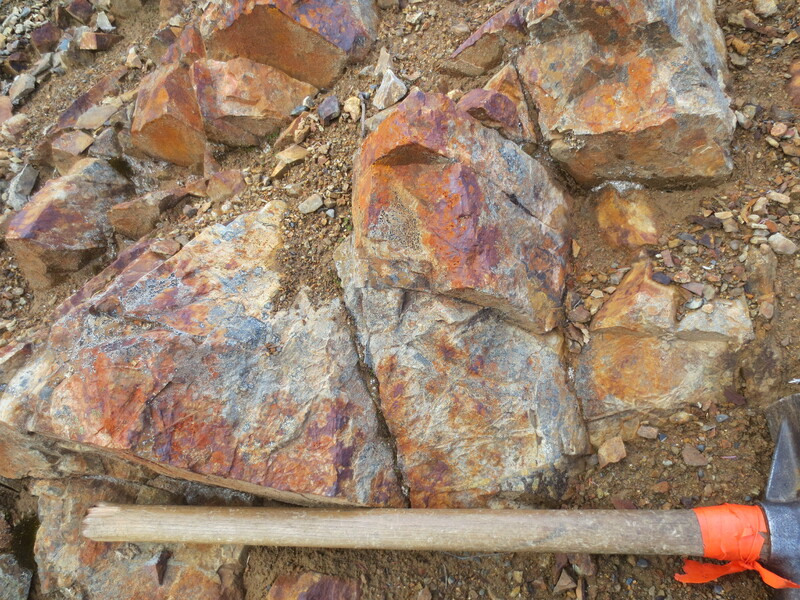 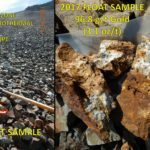 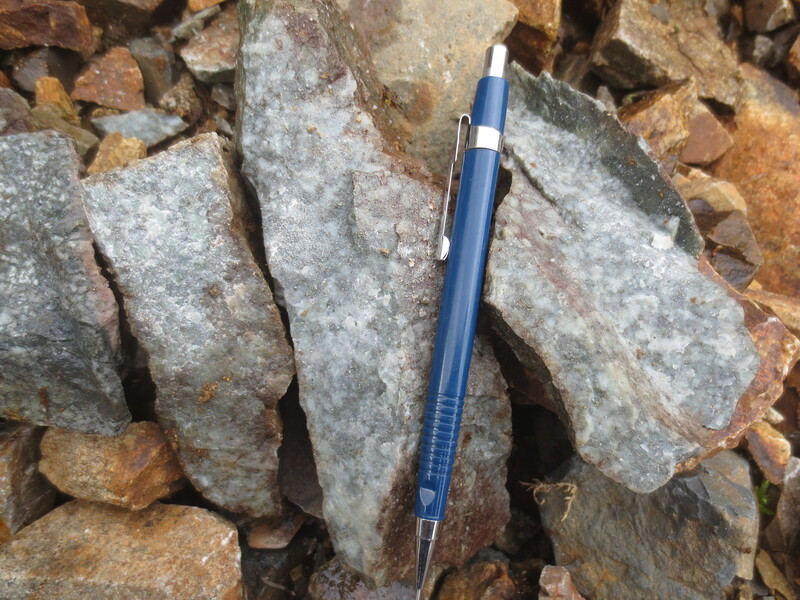 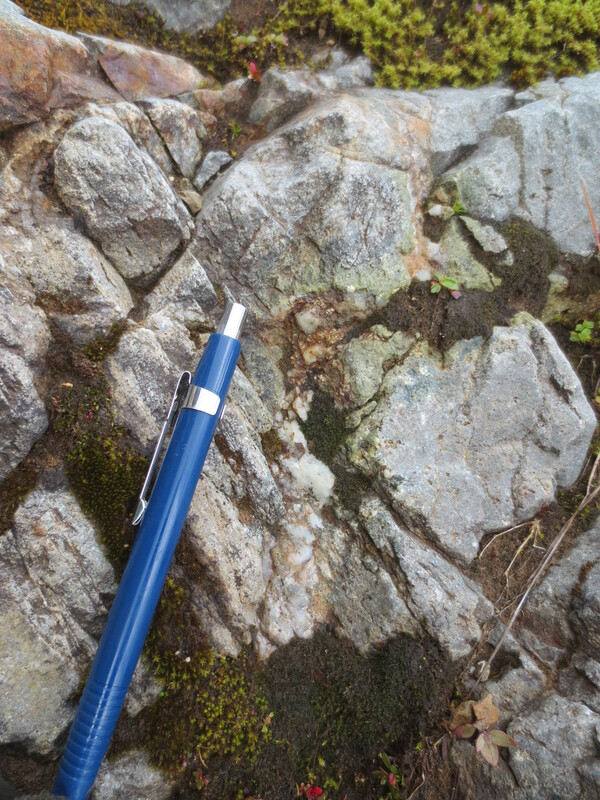 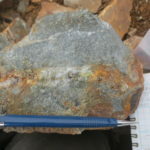 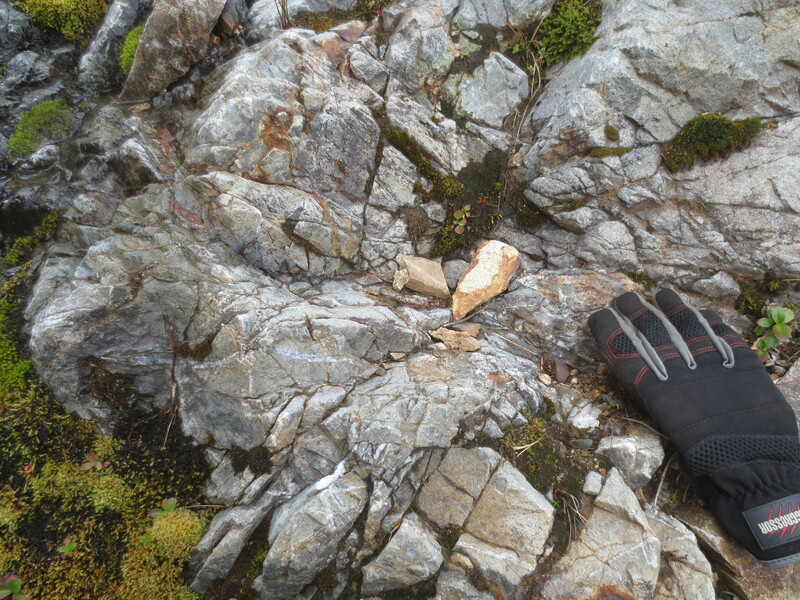 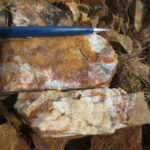 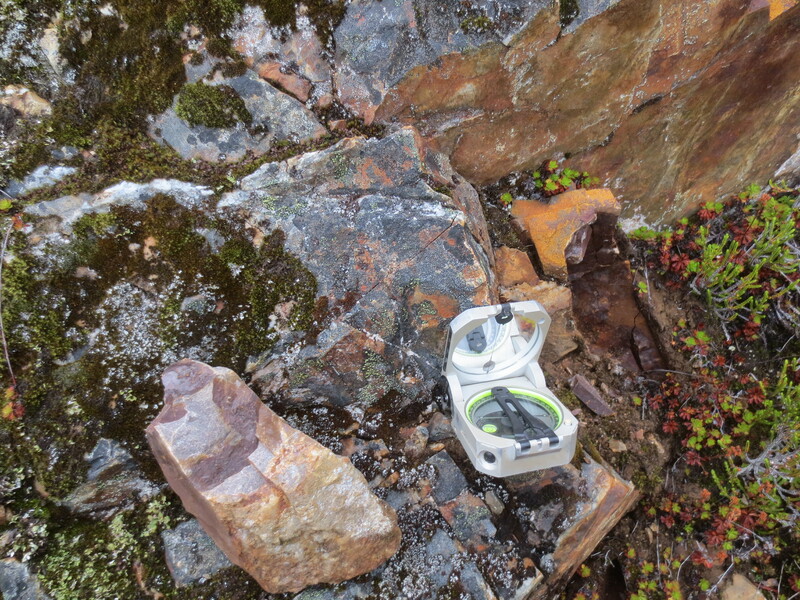 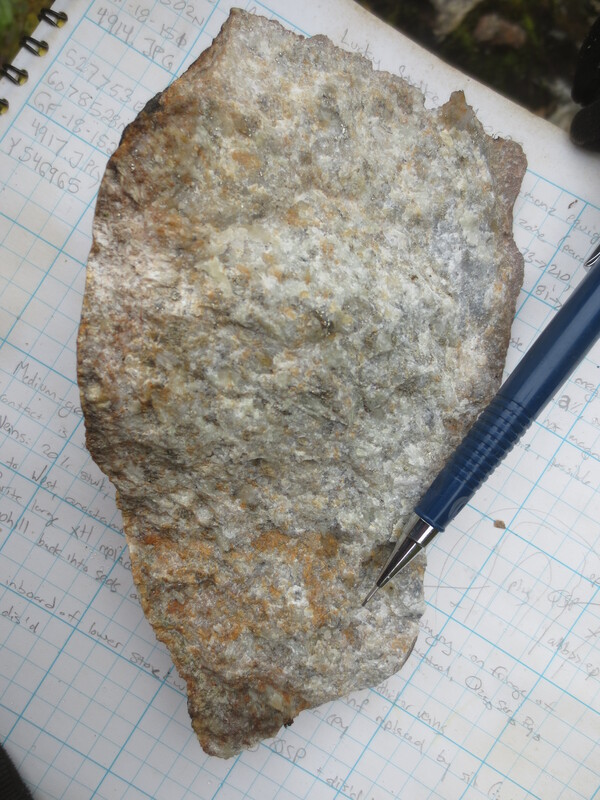 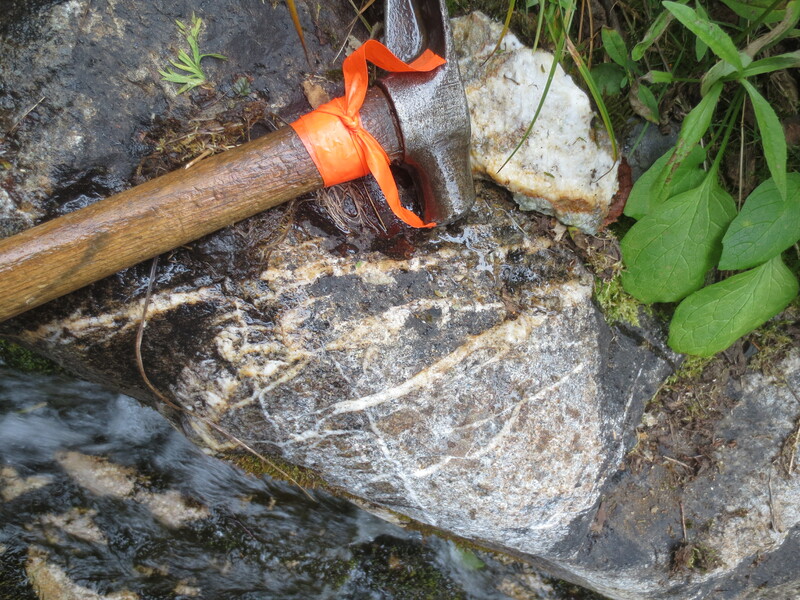 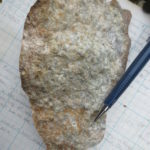 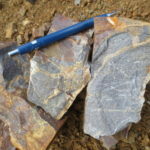 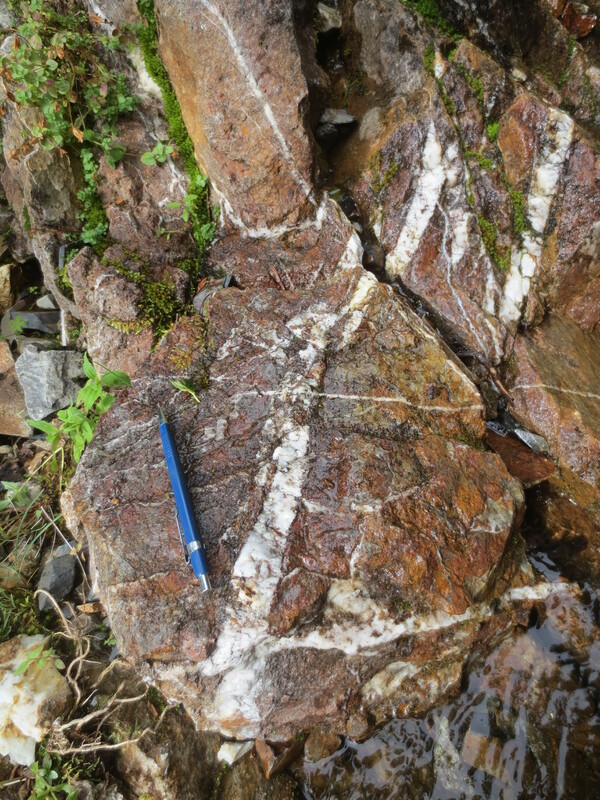 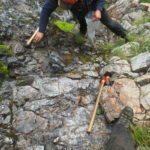 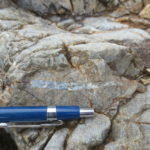 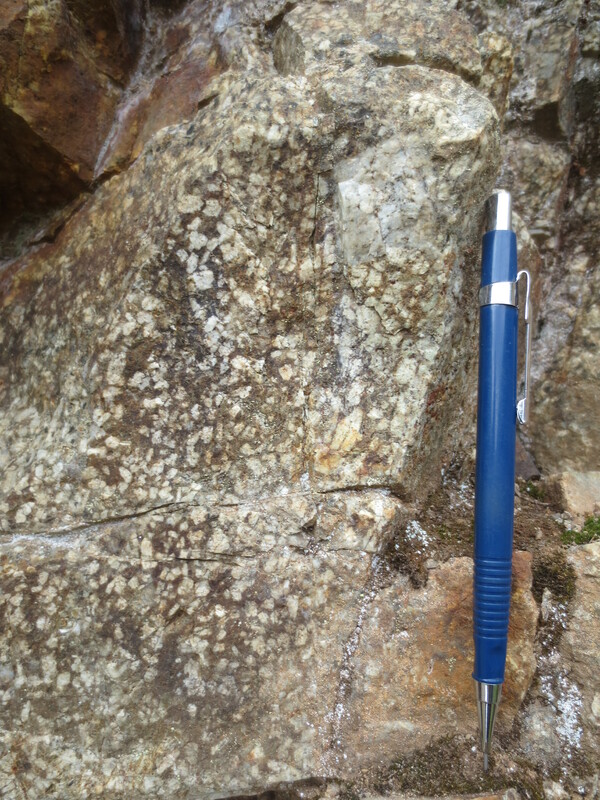 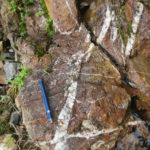 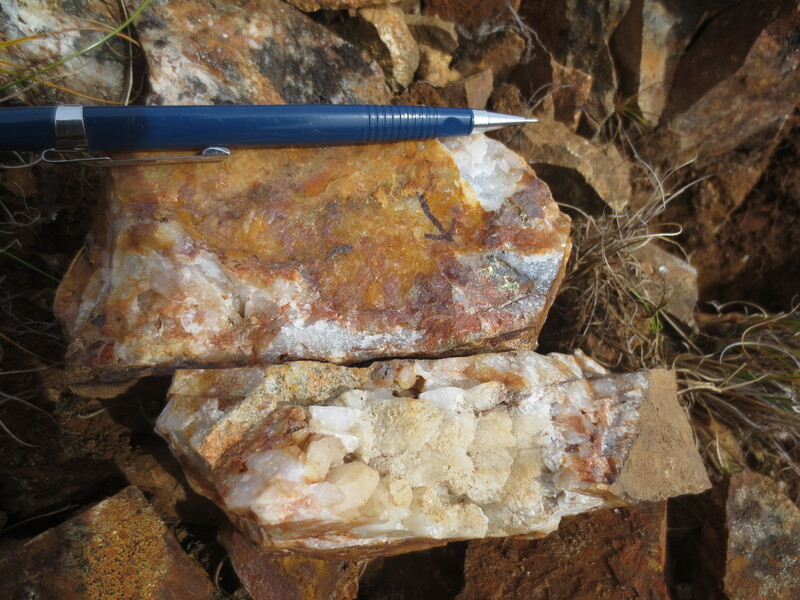 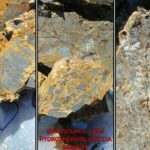 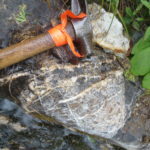 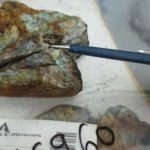 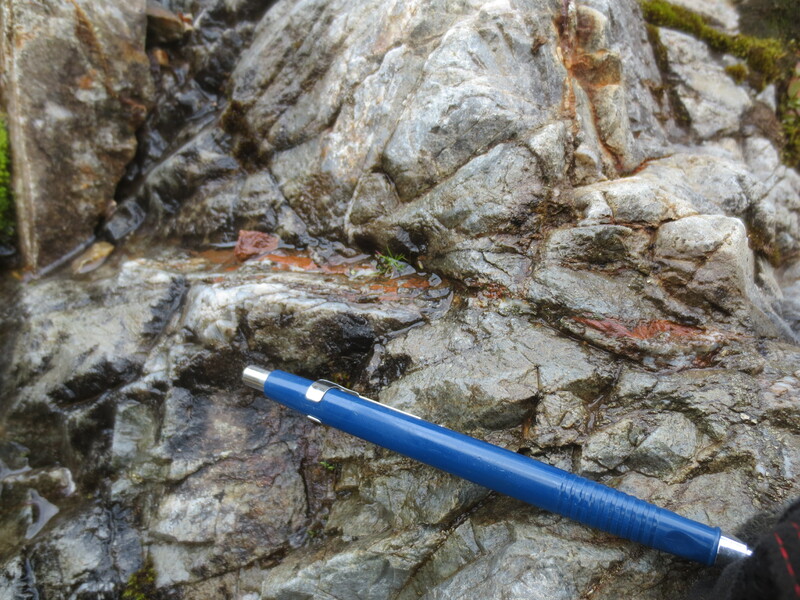 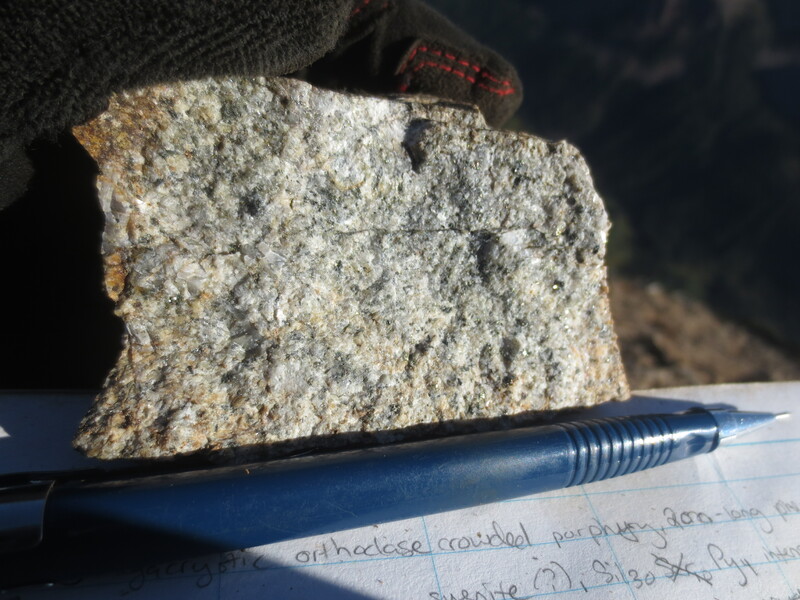 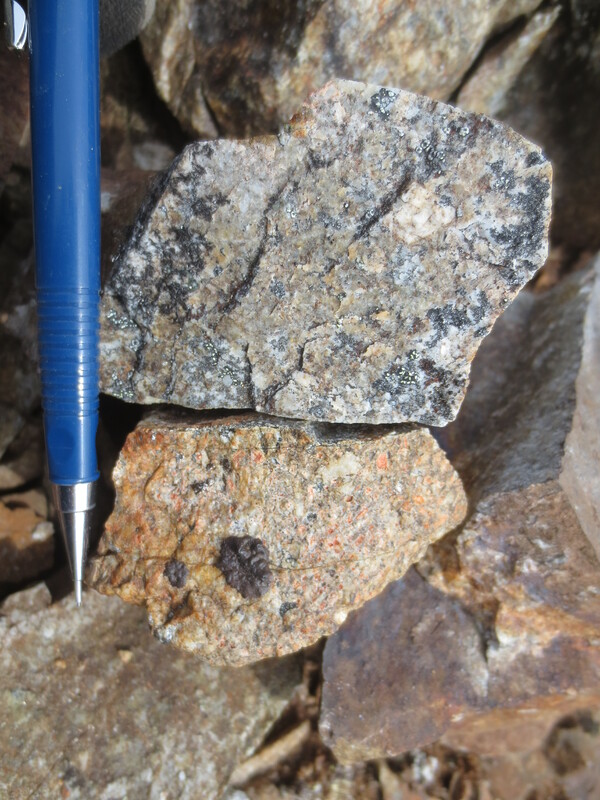 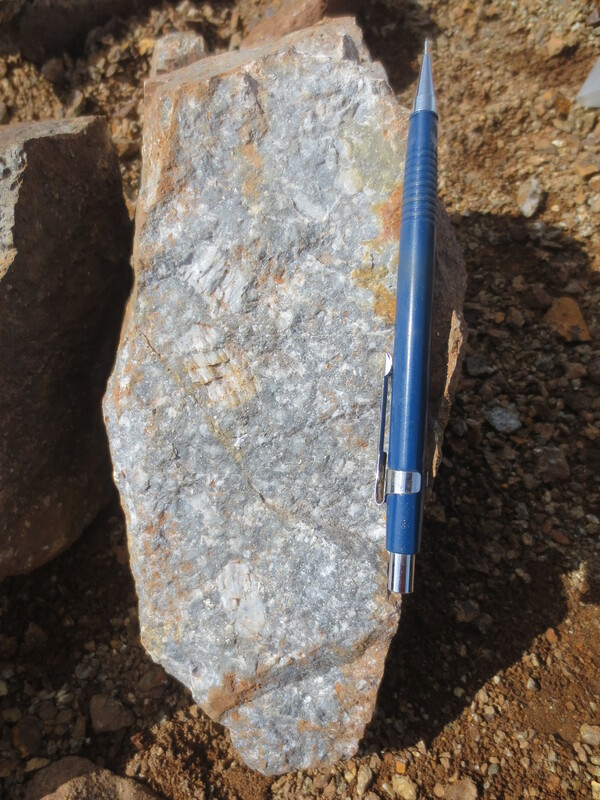 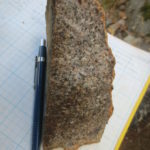 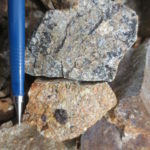 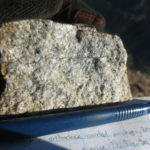 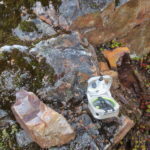 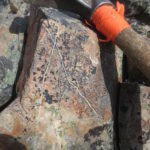 The newly discovered Lorne Creek Au-Cu-Mo Porphyry is defined by a 1200 by 700 metre aleration system, with a significant monzonite porphyry outcropping at surface. 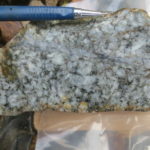 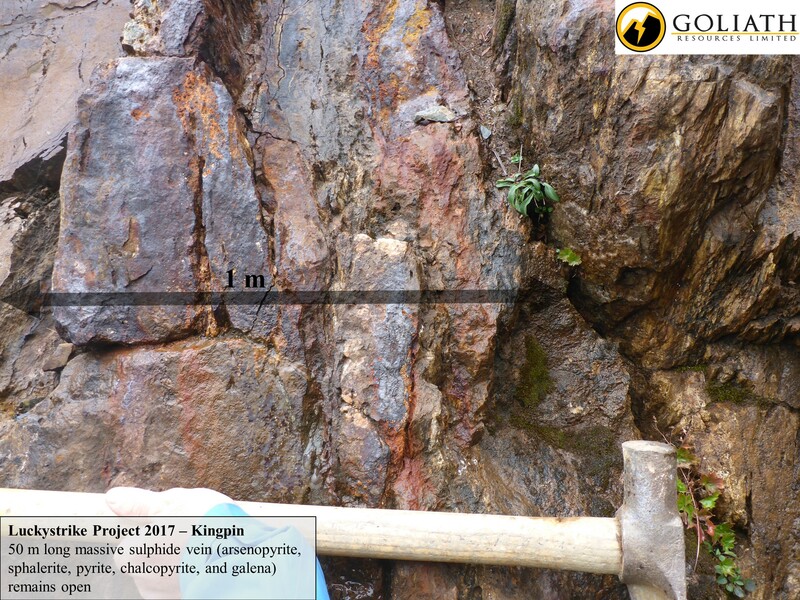 It is cored by QSP, containing gold bearing chalcopyrite and molybdenite stockwork mineralization. 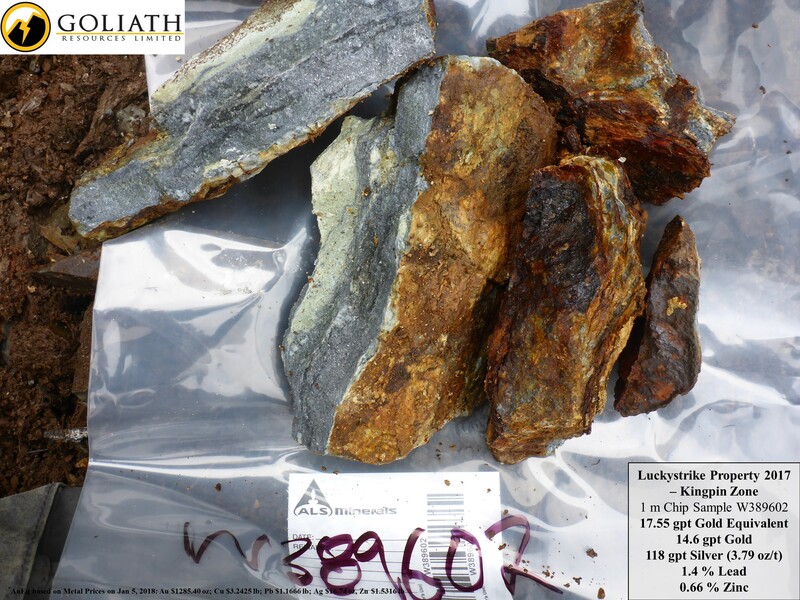 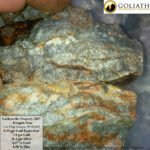 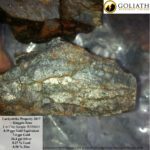 The gold, copper and molybdenum grades are consistent with typical porphyry systems. 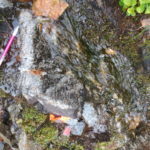 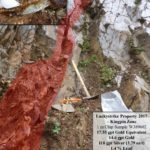 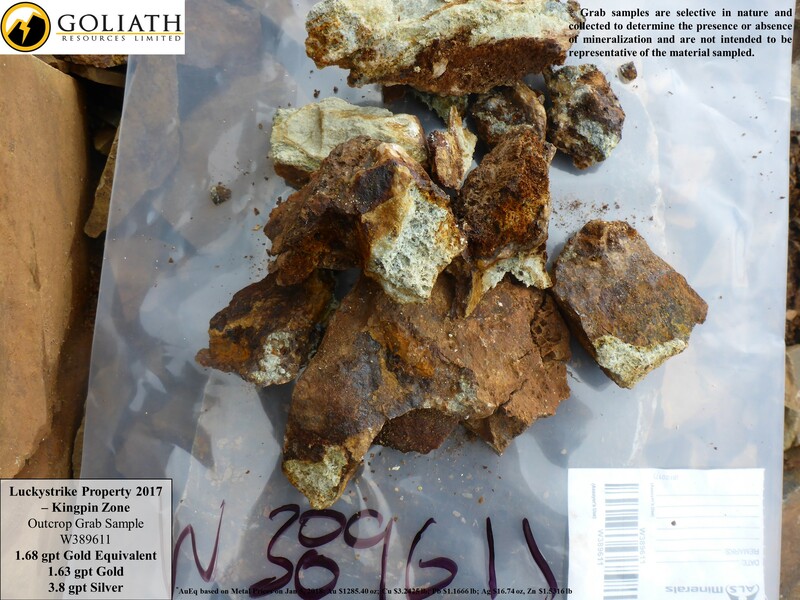 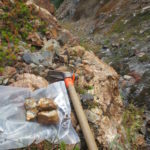 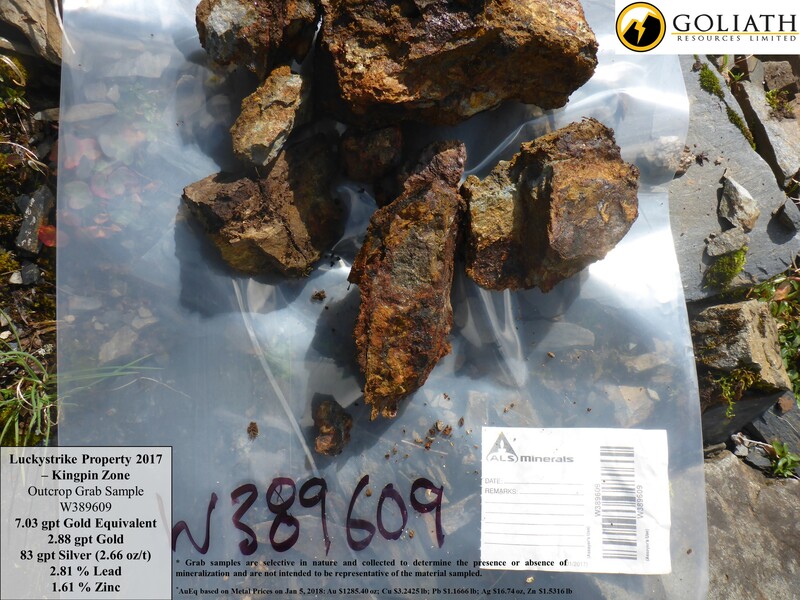 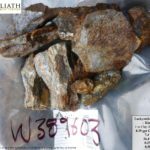 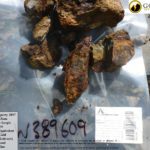 It’s situated at the headwaters of Lorne Creek, the most prolific placer creek in the entire district with historical placer gold production of 13,721 troy ounces and nuggets of up to 1.5 ounce gold (1886 – 1940, see BC MINFILE No. 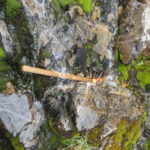 103I204, 103I050 and 103I207). 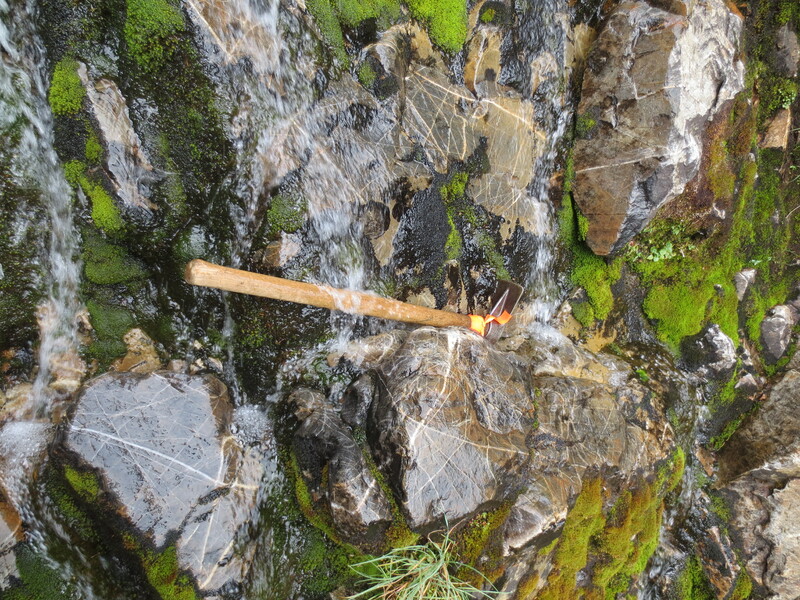 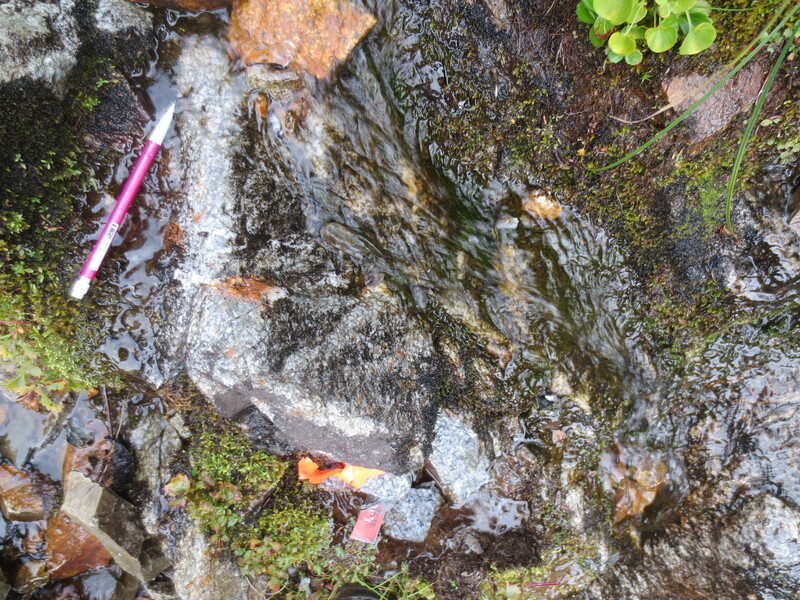 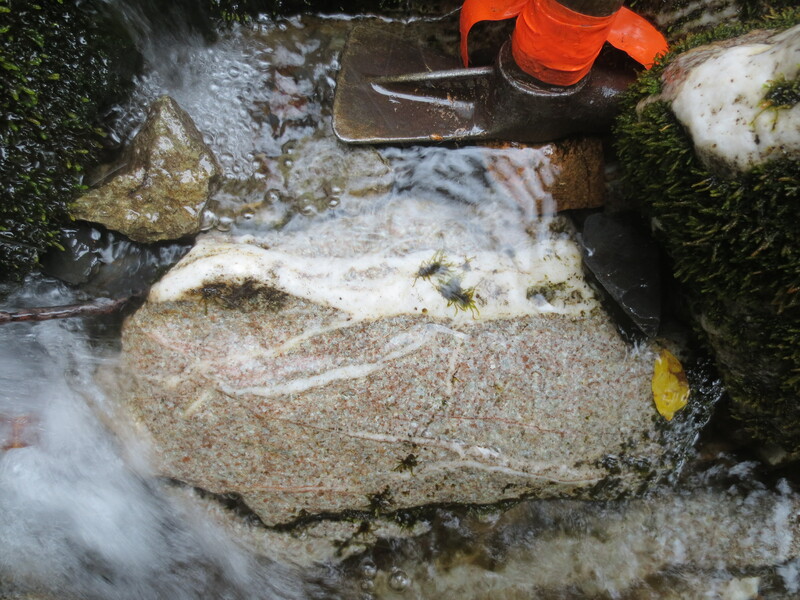 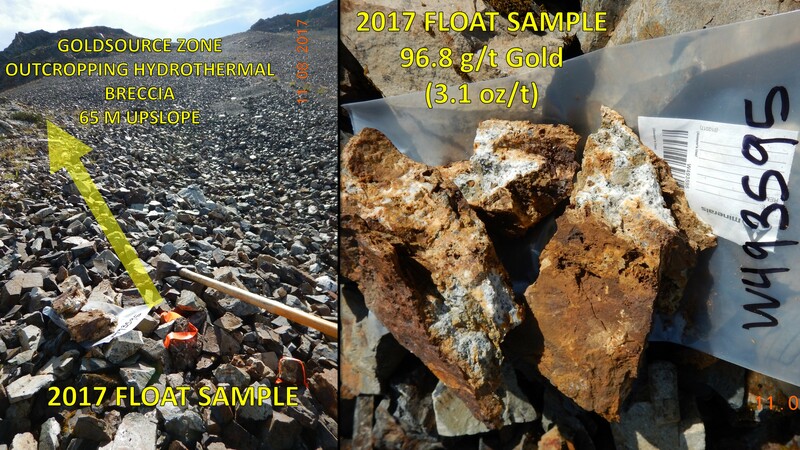 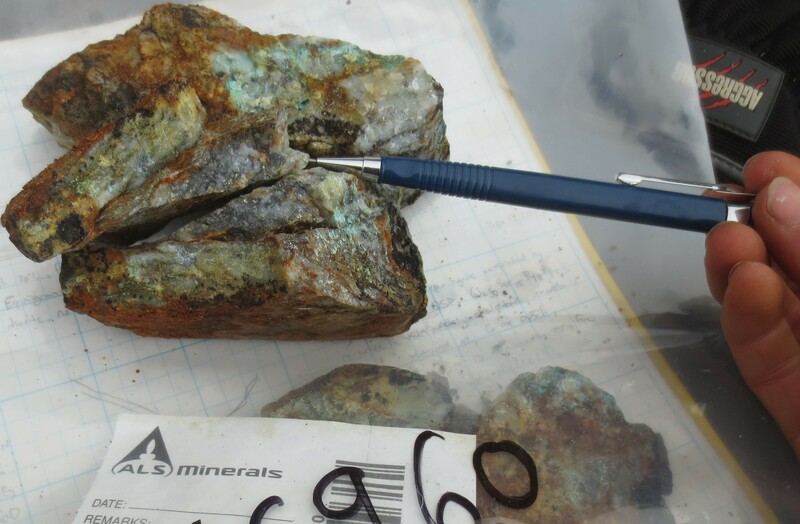 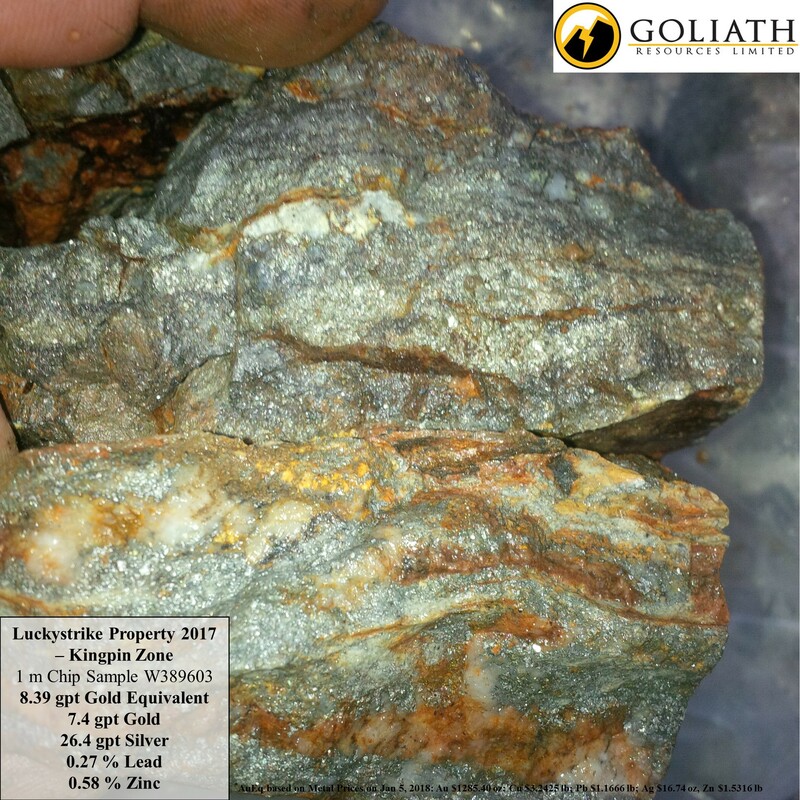 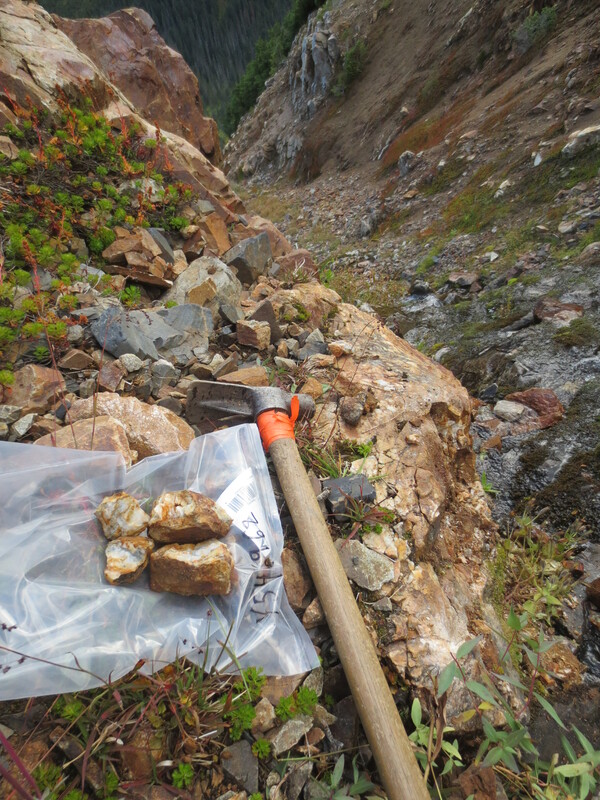 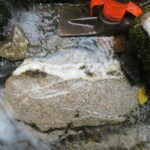 The source of the Lorne Creek placer gold is believed to be attributed to erosion of the gold mineralized bedrock from the headwaters where the Lorne Creek Porphyry system is located. 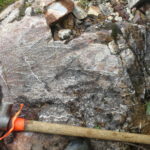 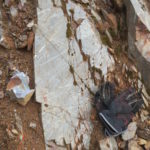 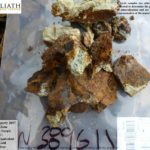 This discovery was made by an independent porphyry expert, where bedrock has been exposed due to the receding glaciers and permanent snowpack. 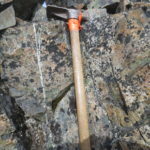 An inaugural drill program is scheduled for July 2019. 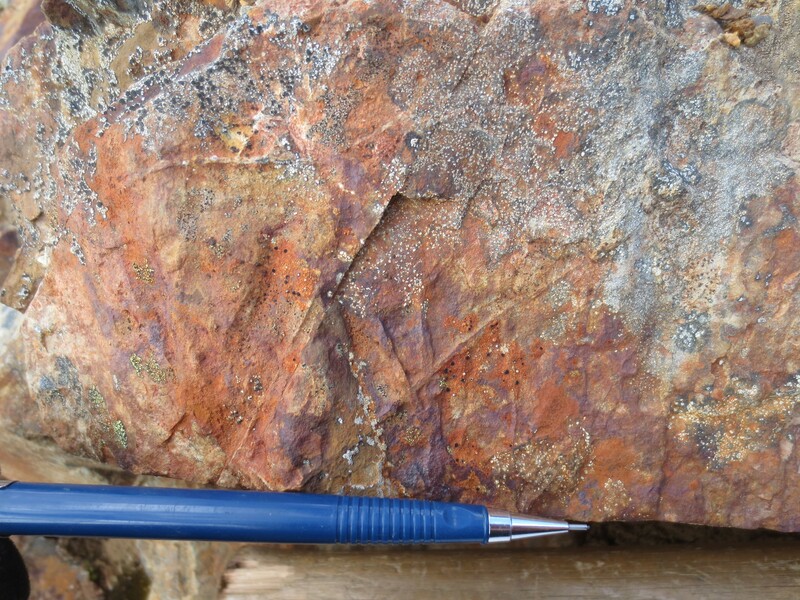 Mapping has highlighted a spatial link between polymetallic Au/Pb/Zn/Cu/Ag veins and Cu-Mo porphyry centre. 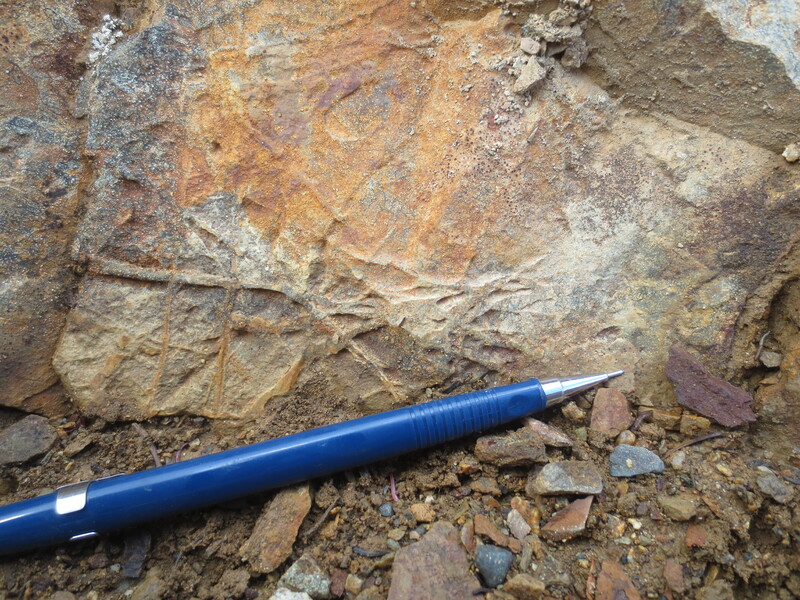 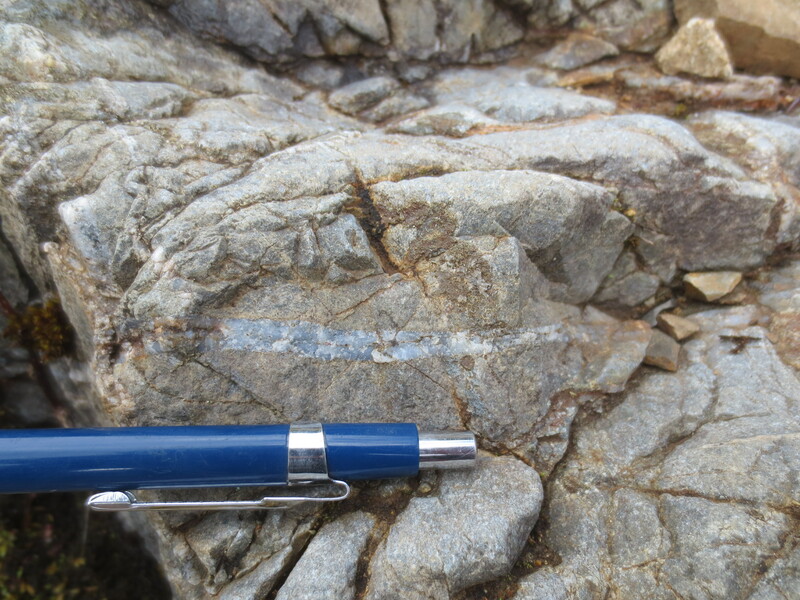 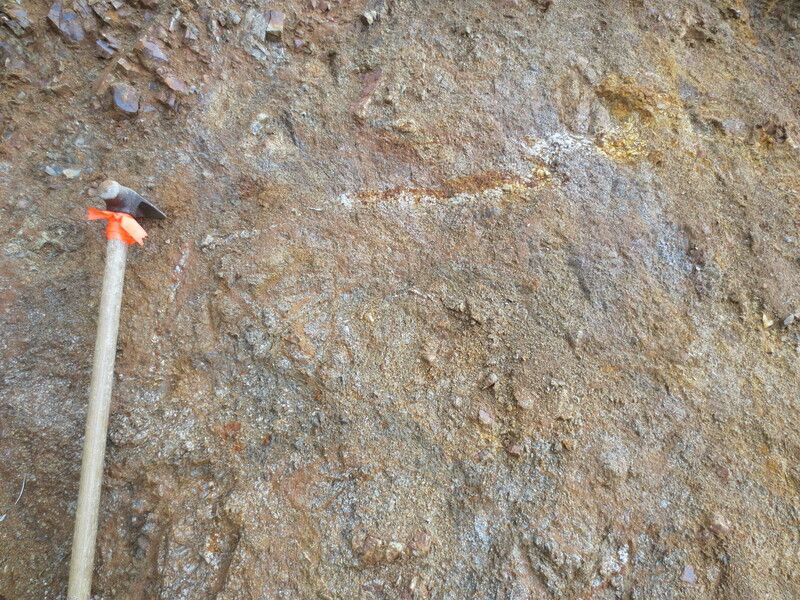 These veins are coincident with historically documented porphyry related polymetallic veins in Lorne Creek. 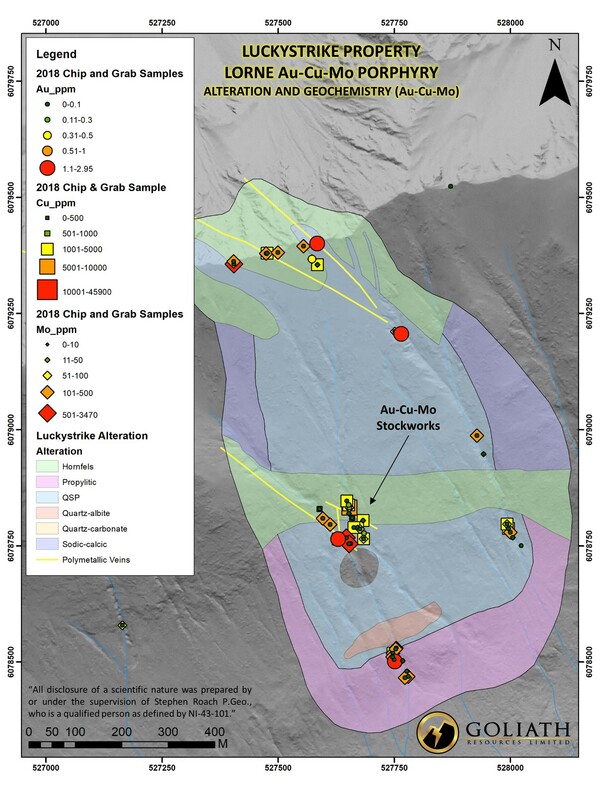 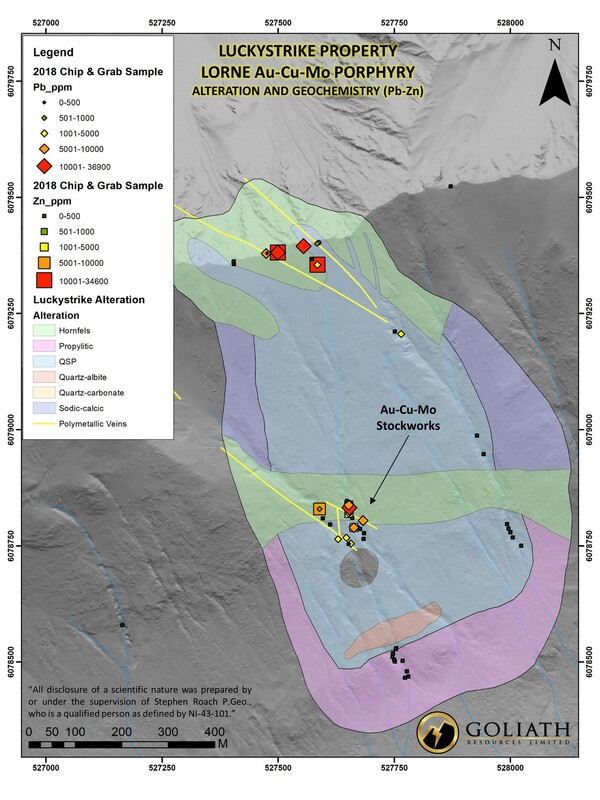 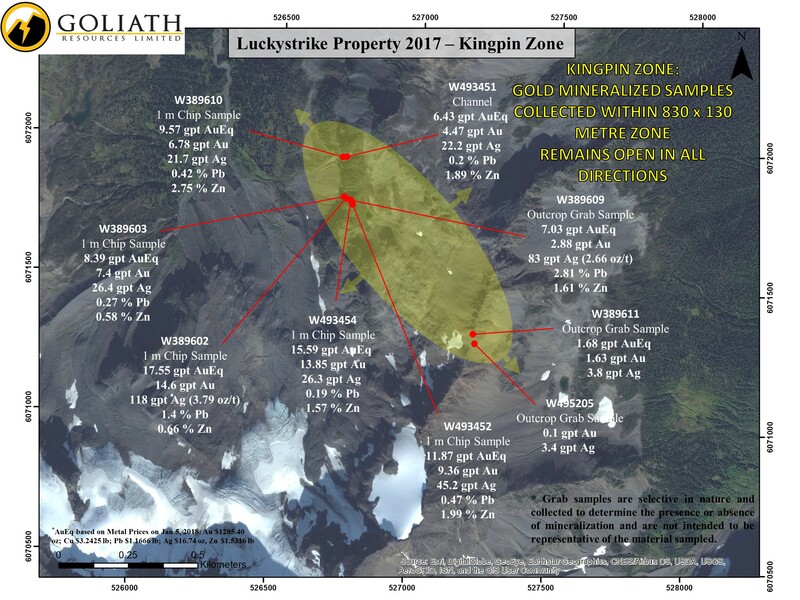 The Kingpin zone is a 830 by 130 metre area, defined by samples containing polymetallic and gold mineralized in bedrock (see Kingpin Maps below). 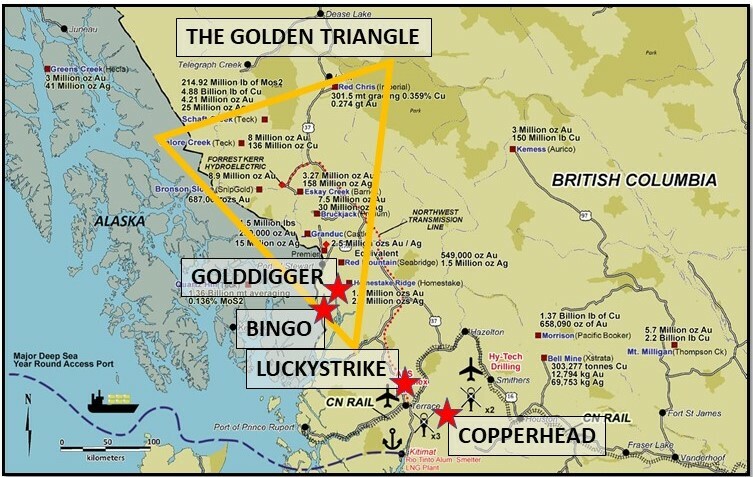 The zone remains open in all directions. 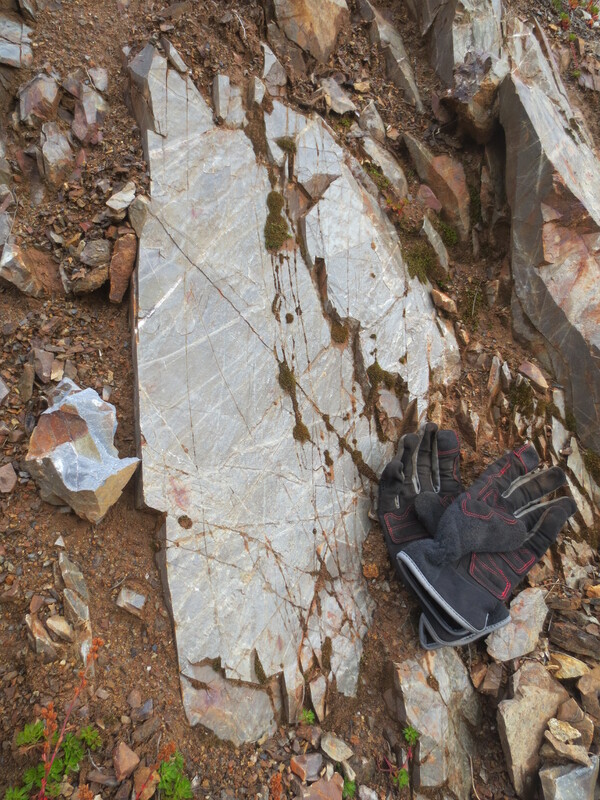 Mineralization is hosted in sheared metasedimentary rocks, massive sulphide veins, and quartz stockworks. 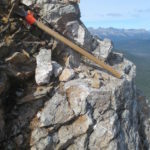 A two-man team in 2017 spent a total of two days prospecting and sampling in this area. 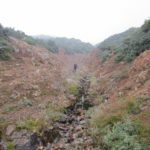 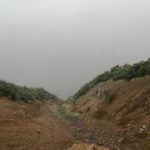 The majority of the terrain remains unexplored. 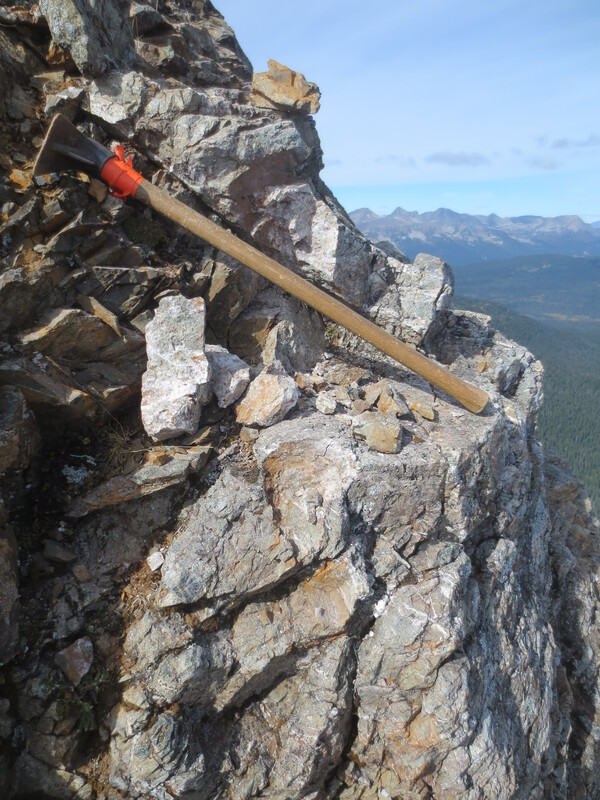 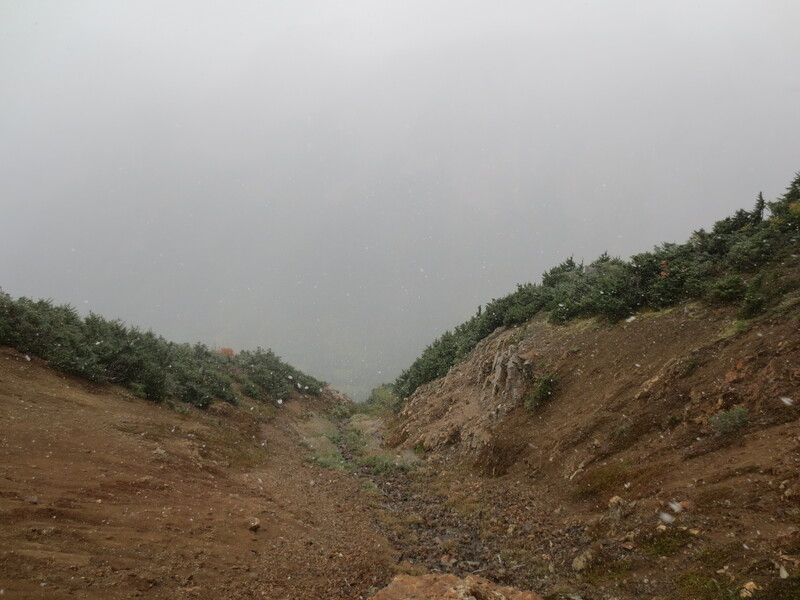 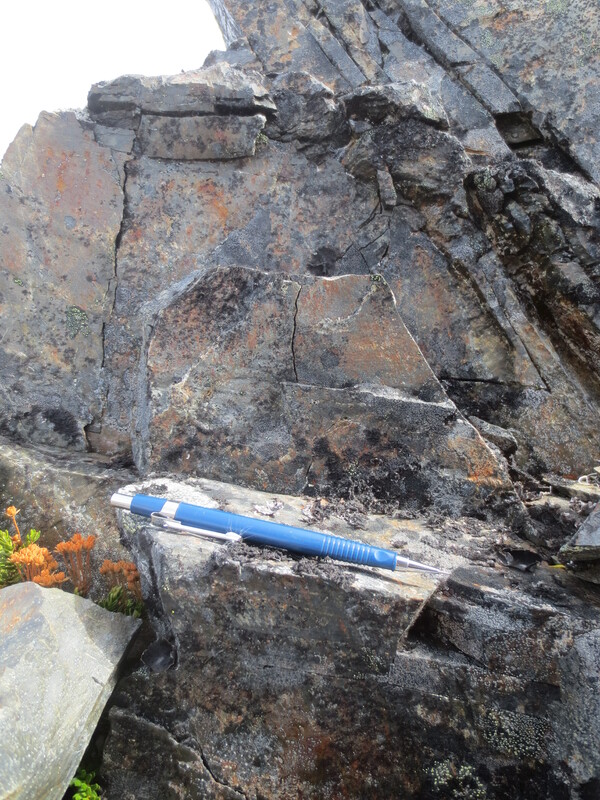 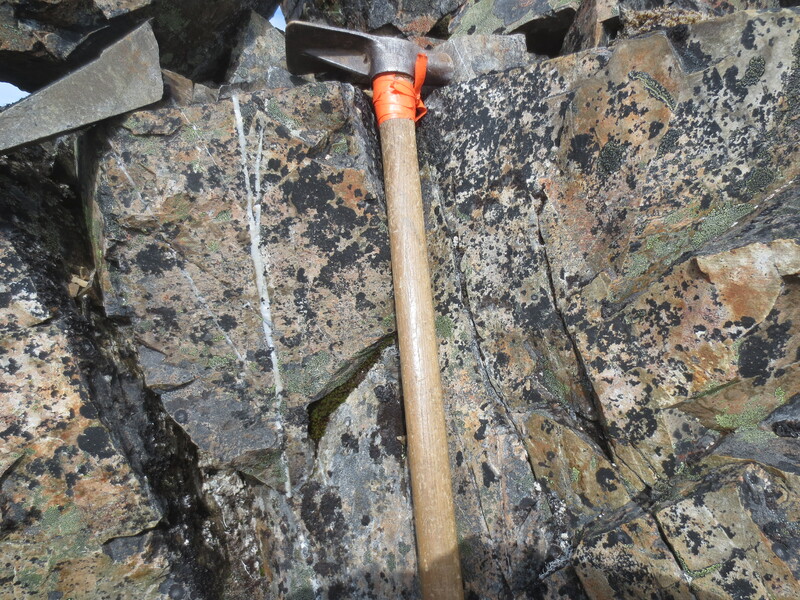 Large areas of outcrop in the Kingpin area have recently been exposed due to ongoing rapid glacial and snowpack recession providing excellent potential to expand the zone of known mineralization. 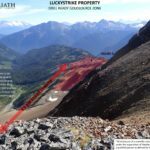 An aerial view of the Kingpin Zone can be seen in the Lucky Strike 2017 video gallery below. 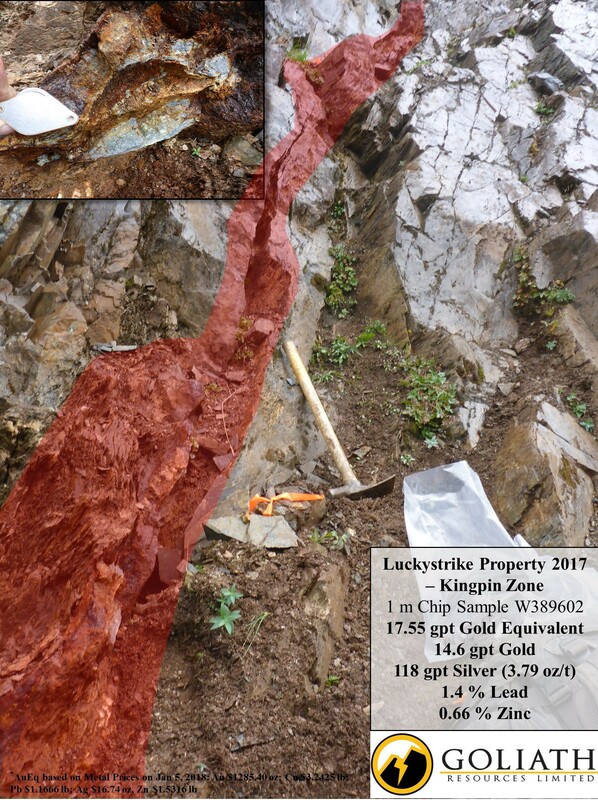 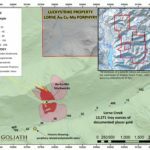 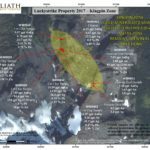 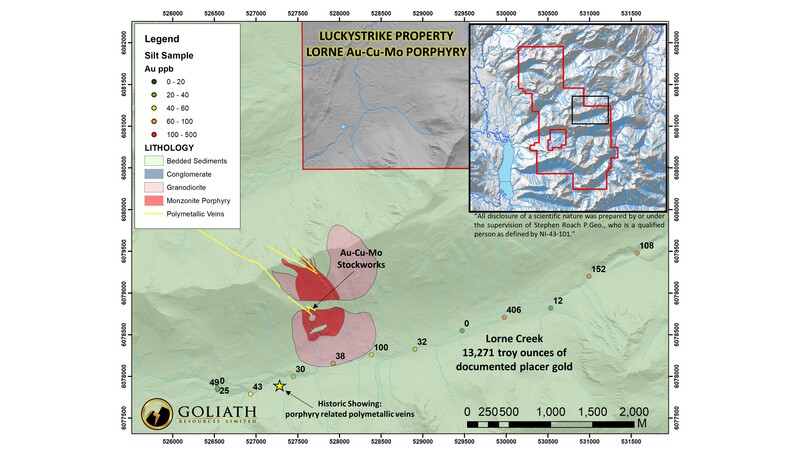 The Lucky Strike property was used as Goliath Resources Limited’s qualifying property to complete its reverse-take-over on October 11, 2017. 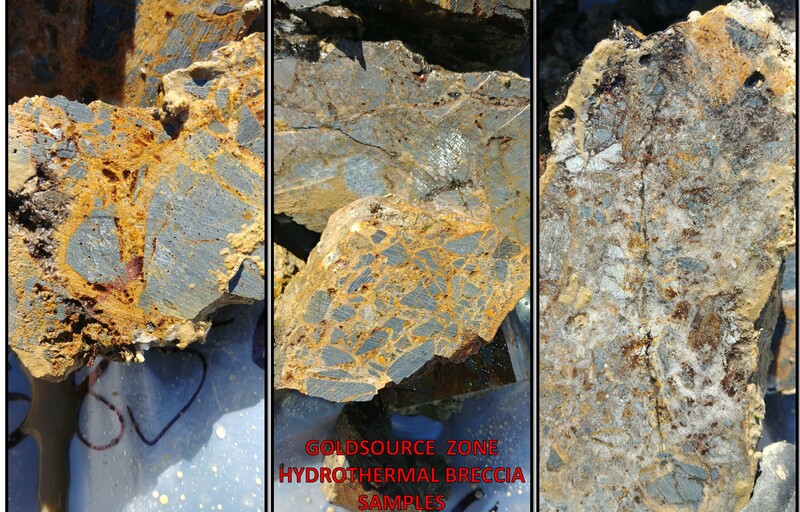 A technical report was prepared and completed in accordance with NI 43-101 Standards of Disclosure for Mineral Projects. 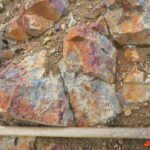 A copy of this report can be downloaded here and also can be found on SEDAR at www.sedar.com.